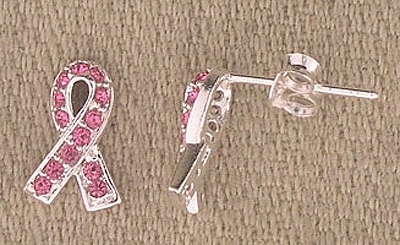 Pink Ribbon Crystal Stud Earrings These pink ribbon crystal stud earrings are BEAUTIFUL!!! 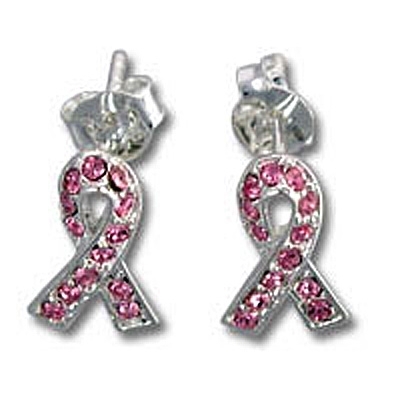 A great addition to your pink ribbon collection. Sold Out!